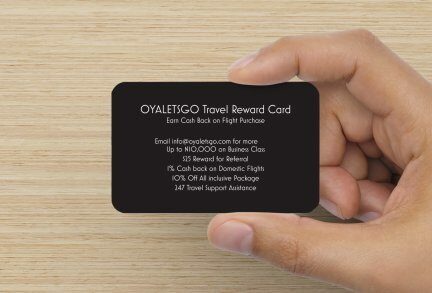 When you Join the "Oyaletsgo Preferred® Travel Program", You earn points and Cash back that you can later redeem for airfare, hotel stays, or other travel expenses. Even if you rarely fly, you can pile up points that are good for travel or other rewards. Rewards Rate 1% - 20% cash back. We pay you in cash rewards for each purchase. 1. Unlimited access to Golf course tee time in any golf course in the world. 5. Best-in-Class Operations - always there for you. 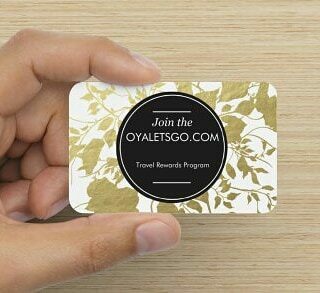 Get valuable, usable travel rewards, and perks with OYALETSGO.com. Enjoy The VIP Experience, Regardless of Airline or Ticket Type. Join Today. LET'S GO EVERYWHERE. Let us help you Plan your next adventure, vacation or destination event. Take advantage of our all inclusive trips to exotic locations worldwide. 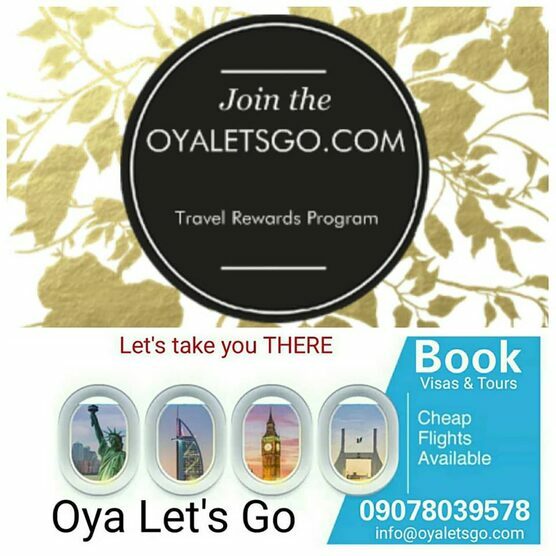 (Return Flight Visa, Tour, WIFI, Global Sim, Daily Breakfast and accommodation included in our travel packages) .